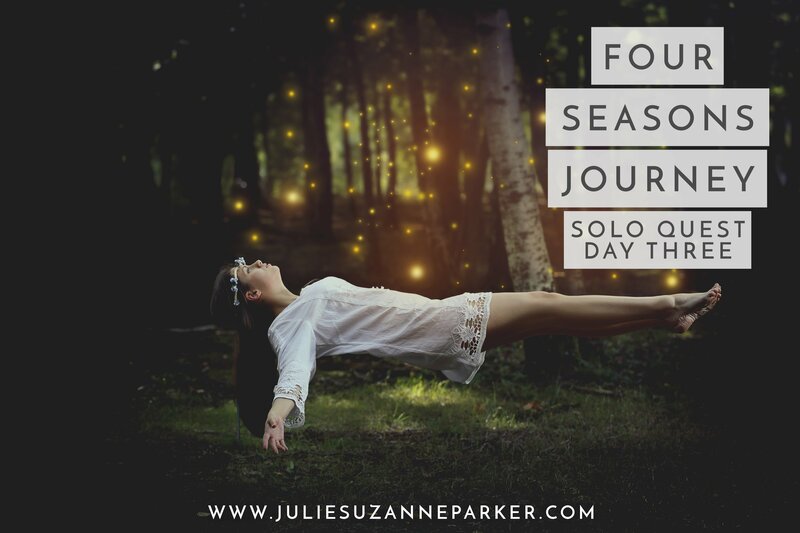 Read Me First: Four Seasons Journey Solo Quest Preparation – Four Seasons Journey Solo Quest Day One – Four Seasons Journey Solo Quest Day Two. I’m on fire. Burning. Skin prickling. Mind aflame. I wake suddenly with an intense heat wrapping itself around my whole body and a wild roaring outside that makes me think a truck is hurtling towards me. My heart is beating wildly as I pull myself out of my sleeping bag. Do I dare open my tent door to see what is happening? I try to stand up and fall over suddenly realising my body is not working. Not working in the way it usually does or I can rely upon. Everything is an effort. Even all of a sudden it feels – breathing. And I know I need water. By mid way through the day to come it will have been three days since I have eaten. I sip some water and realise the roaring sound is the wind. Which sounds so banal but the sound it is making is wild and unkempt and extraordinarily loud and for the first time alone out here I am afraid. Afraid of trees that may fall and wild creatures and spirits of the night that will hitch a ride into my space on it’s powerful gush. I do not stay out for long. As I crawl back into bed I continue to feel my legs burning and looking down I see I have small red marks all over them. They itch. What is it? I turn my sleeping bag inside out to check to see I don’t have any sleeping companions and can find nothing. Exhausted I fall back asleep. Just before dawn I wake feeling lethargic and lost. While miraculously and strangely to me I am still not hungry, the hunger to see someone and share some words and a smile is now real. I miss my love and he now occupies most of my thoughts. I try to journal but find my eyes wandering over the page unable to focus on what I’m trying to express. Nothing feels very clear or real and I start to genuinely ask myself where I am, not being certain of my own presence. It’s cloudy but not raining when I get up and I decide to pull off my socks and boots to have some skin on skin contact with Her. I need grounding. As I stand in an open eyed meditation the sun comes up and it makes me lift my head to the sky and for just a moment I marvel at the fact that I have been out here for two nights and days already. I check my legs and they are covered in bites, some that are welt like and spreading in intensity and size. I can only think they must be mosquitoes but how they have bitten me through my clothes is a mystery to me. I can do nothing more than wipe them with water and distract myself from the itch. For what must be hours I gaze into the Divinely created vista that is my far view watching a light mist give way to dappled sun over the mountains and then a calm whisper like wind picks up through trees that have called this land home for hundreds and maybe thousands of years. I fall in and out of a being that is at once beautifully awake and aware to all the sights and sounds around me to truly not being certain of where I am. There is just me and Her. On the last night of a quest it is custom to stay up all night and call for a vision. 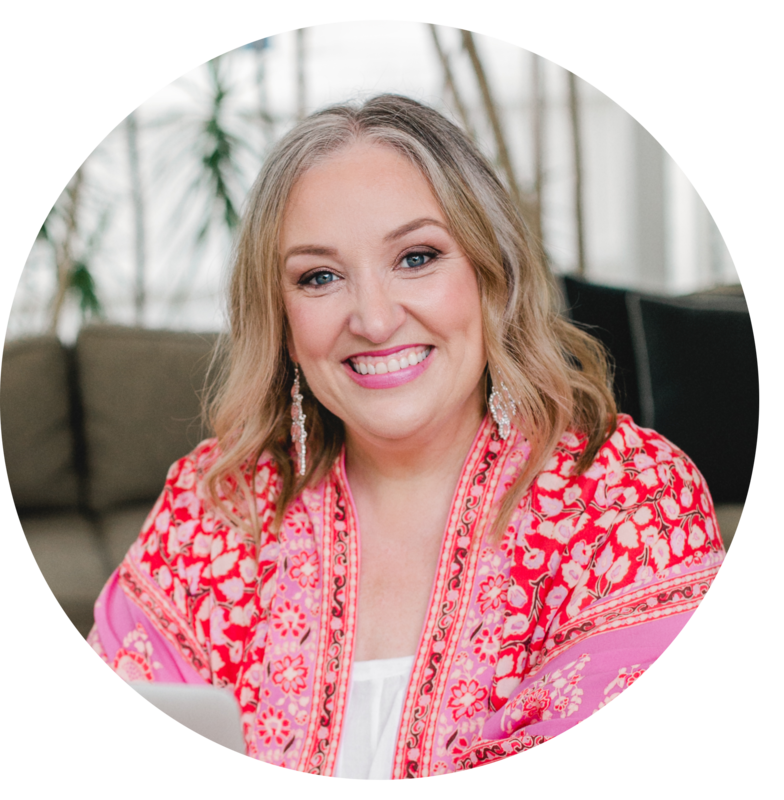 A message that comes to you when you have been in a place void of distraction, people, food, through your wild beating drum into your heart and consciousness straight from the Divine. I have known since undertaking this journey with the school that I would not do this and it is only now that I consciously try to think about why that is. Am I afraid of what I will hear? Am I lazy? Am I scared of staying up in the dark all night, especially when I am not a night person, of what may happen? Or not happen? And as soon as I start to question myself about my resistance I have a wave of exhaustion fall over me so intensely that I need to lie down on the earth. I lose all sense of thinking about leeches, more bites and anything else crawling over me. I can only feel that I am sinking deeper and deeper into Her. And that I am safe. I gently open my eyes. My gaze falls on a dewy dandelion peeking through the low lying bracken and damp grass. Tiny droplets of rain glisten on the green stalks holding the luminous flower aloft. Such a tiny burst of sunshine that when I touch it I feel and see my fingers and then hand and then arm disappear within it’s folds. A shimmering blending of the toucher and the wild creation being touched. The sensation travels down my left arm into my heart and body. Both cool and warm. Dark and light. Soft and strong. In the far distance I can hear drums. They are loud and true and in my minds eye I feel myself gently lift from the earth. Floating. Dancing. And then She whispers to me in a soft but steady voice. And I know my vision has come. Words cannot express how beautiful it is that you have shared this deep gift from the Divine. Blessings and thankfulness flowing to you from my heart. Oh Kari – thank you. I appreciate you reading so much.